The Trout Hotel is going for gold! 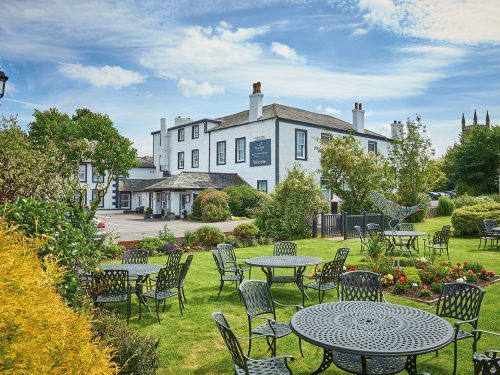 The Trout Hotel has been shortlisted as a finalist for the 2018 Cumbria Tourism Awards! We are absolutely honoured to once again be listed as a finalist in this year’s Cumbria Tourism Awards for the category ‘Large Hotel of the Year’! 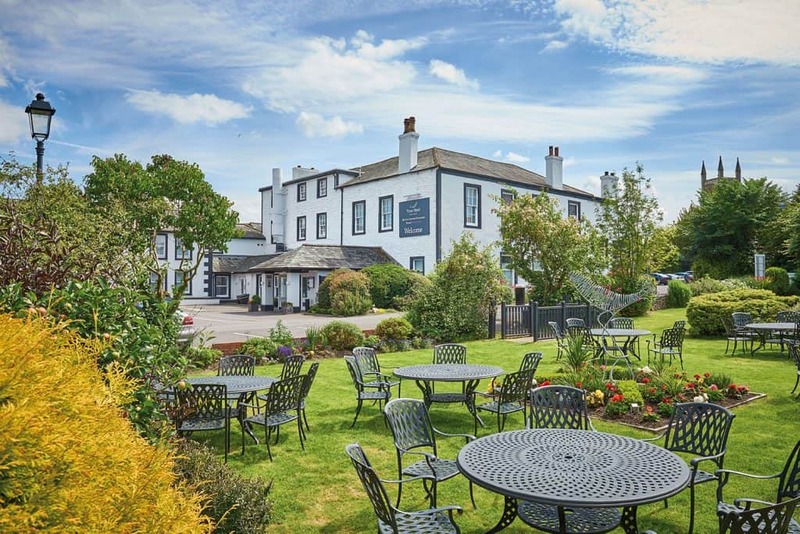 It is a privilege to be recognised for our hard work and our contribution to Cumbrian tourism alone, but being narrowed down to a finalist out of three wonderful Cumbrian hotels really takes the cake. We won the award back in 2011 and are hoping that we can once again claim first prize after admirably bouncing back yet following the devastation of the 2015 floods. Our hotel went through a complete refurbishment, leaving you with the elegant appearance of the hotel as it can be seen today, while still successfully maintaining its historic quirkiness. 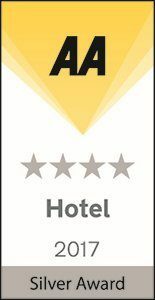 We are extremely proud of our hotel and the wonderful facilities we have to share with our visitors, so we hope that being narrowed down as a finalist will encourage even more guests to pay us a visit and our humble little town of Cockermouth can continue to be recognised for its charm, beauty and heritage! We are thrilled that as a company, we can put our glorious hometown on the map and it can get the appreciation it truly deserves. We hope that being shortlisted for awards like these will continue to help make our charismatic town thrive and support our friendly, local businesses as well as ourselves. What is the Cumbria Tourism Awards about? The awards night will welcome hundreds of distinguished tourist businesses across Cumbria, who will join forces to support one another in recognising outstanding contribution toward the tourism industry in terms of commerce, excellence and reputation. The event demonstrates the exceptional quality and ever-growing nature of the Cumbrian tourism trade, with more and more remarkably diverse businesses being praised each year. This year, the astounding achievements are recognised across 18 different categories. 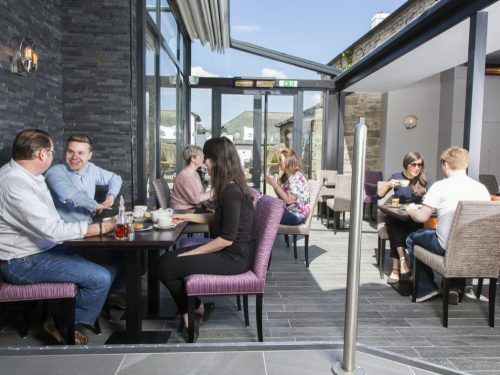 The worthy winners will be announced at Cartmel Racecourse on Wednesday 20th June, where we hope to once again be awarded Large Hotel of the Year and proudly take home another prestigious award to add to our collection. We are very excited about the event so keep your fingers crossed for us! If you would like more information about our hotel or to book a room with us please click the button below. 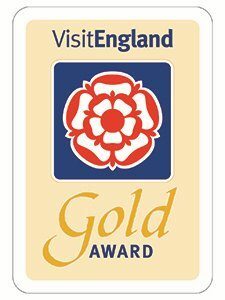 We have celebrated many landmark moments over the year, but one of our favourites has to be winning the Visit England Gold Award. Our dedicated team endeavour every single day to provide our guests with an exceptional service, catering to their every requirement. 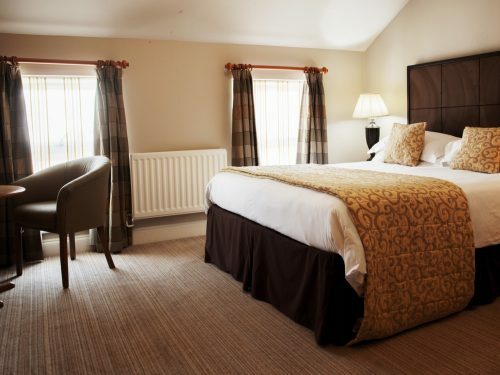 From our 49 luxurious rooms through to the delicious dishes served by our dedicated chefs, we strive to give guest’s the ‘best of the best’ – which is what Visit England is all about. 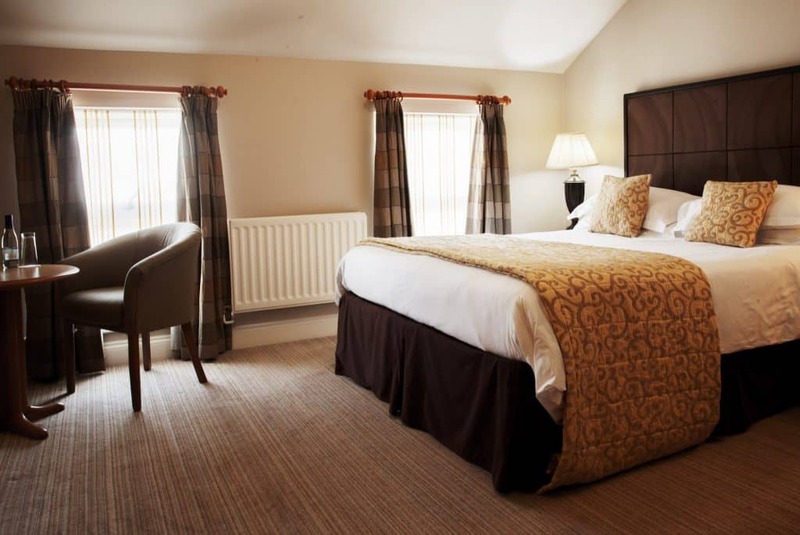 Silver Star hotels like The Trout are recognised and commended for offering “a superior level of quality and high standards of hotel keeping, service and cleanliness”. It was a real privilege to be named as one of the recipients of this awards, especially because of its renowned reputation. These awards help customers find those special places where the business goes the extra mile. 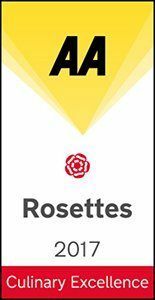 The AA’s Rosette award scheme was the first nationwide scheme for assessing the quality of food served by restaurants and hotels. As you may know, the long-established scheme is one of the most highly regarded in the UK, but did you know that only about 10% of all restaurants in Britain have secured a Rosette? 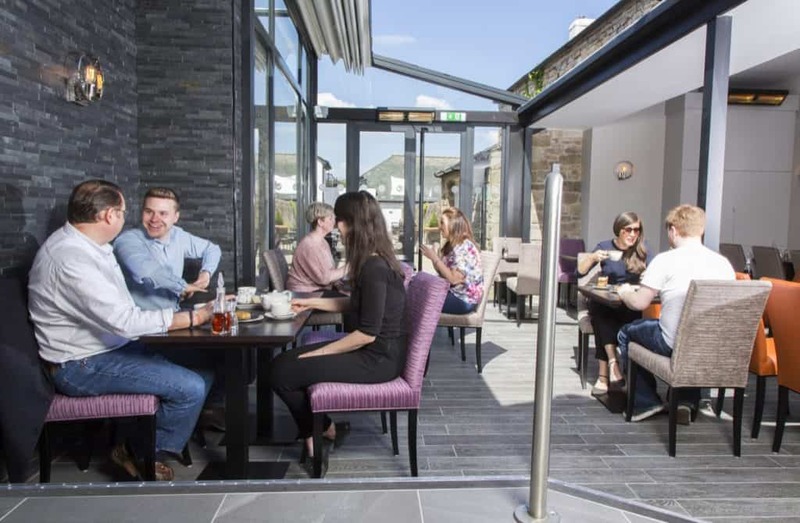 We are extremely proud to be one of those.The Derwent Restaurant was credited for its special atmosphere as well as it’s consistently superb food. The quality of the dishes was the main reason behind our award. A few other considerations that the inspectors took into account were the presentation and local ingredients that go into the dishes, as well as the skill and understanding behind it.